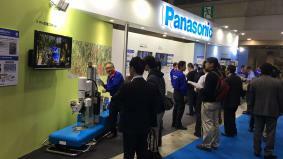 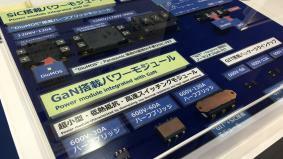 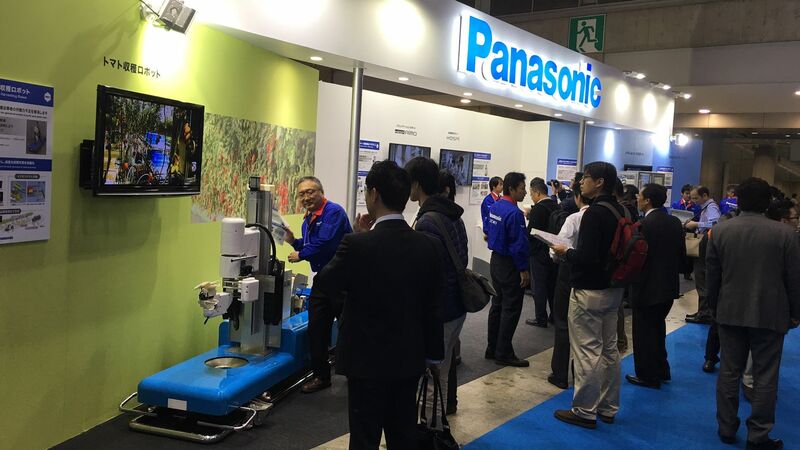 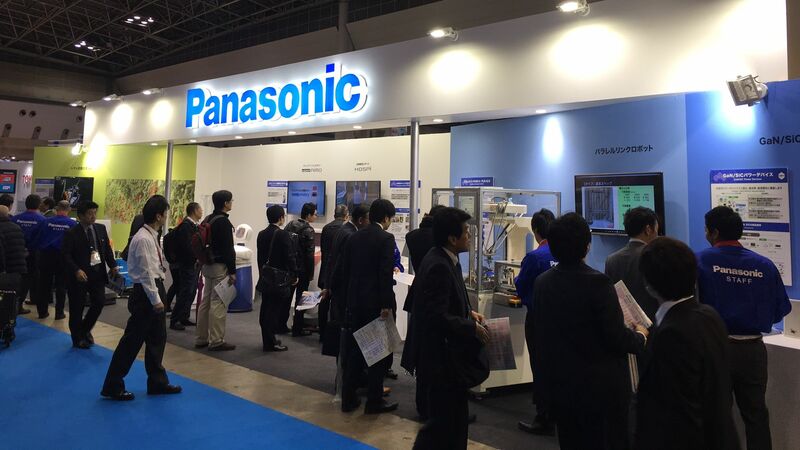 Tokyo, Japan - Panasonic took part in one of the world's largest robot exhibitions, the International Robot Exhibition 2015 (held from December 2 to 5, 2015 at Tokyo Big Sight). 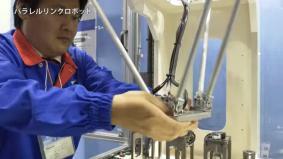 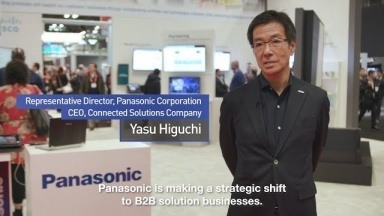 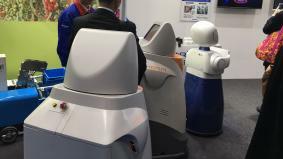 Panasonic proposed numerous robotics solutions that contribute to a wide range of industries, including the manufacturing industry as well as the primary industry represented by farming and the tertiary or service industry. 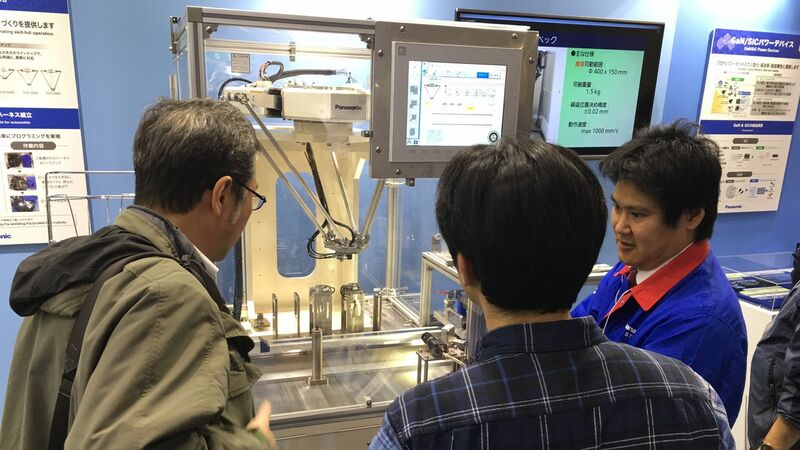 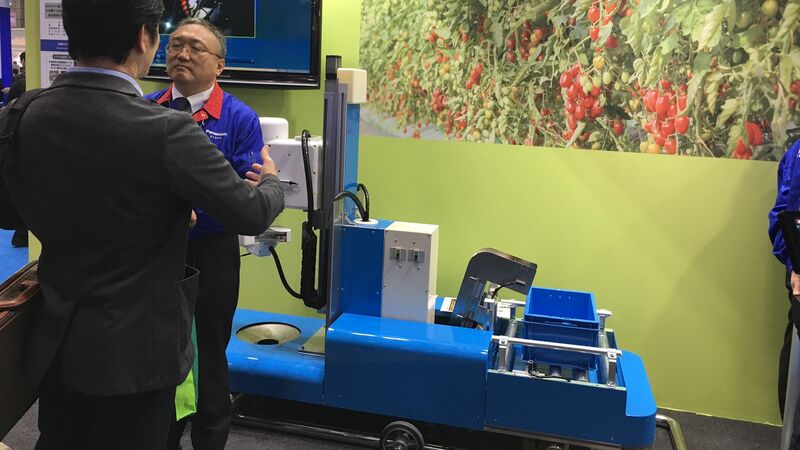 The tomato-picking robot currently being developed, the communication robot, "HOSPI-Rimo(R)," and the parallel link robot which can be "directly taught" skills by master mechanics drew much attention.